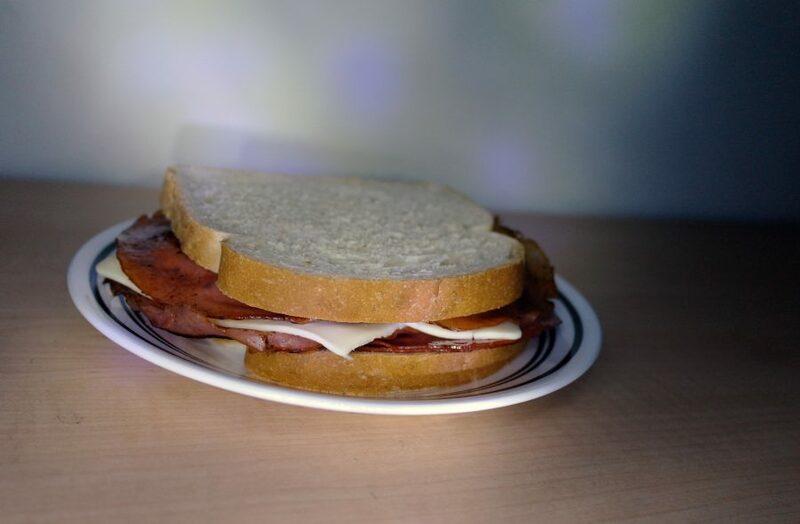 The familiar flavor of bologna hits your taste buds. And yet, it’s different this time. It’s warm, crispy on the edges. There’s cheese in the mix, too. There’s no confusion: we’re not aiming for health. But the lighting in this place isn’t the only thing that’s disorienting– so is the rich flavor that comes from this miscellaneous meat. Put your drink down– it’s getting real right now. Sweat builds on your brow and you wonder if this heavenly sandwich is really just an illusion. If the proof is in the picture, you can certainly see that this night out was not a fantasy, but a memory. Don’t forget it.